Get Fun News, Event Info and Enter Kid Contests. 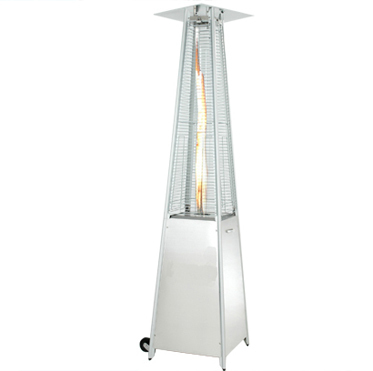 Stainless steel, glass tube, propane patio heater keeps guest warm and comfy while creating a chic atmosphere as the flames dance in the center glass tube. 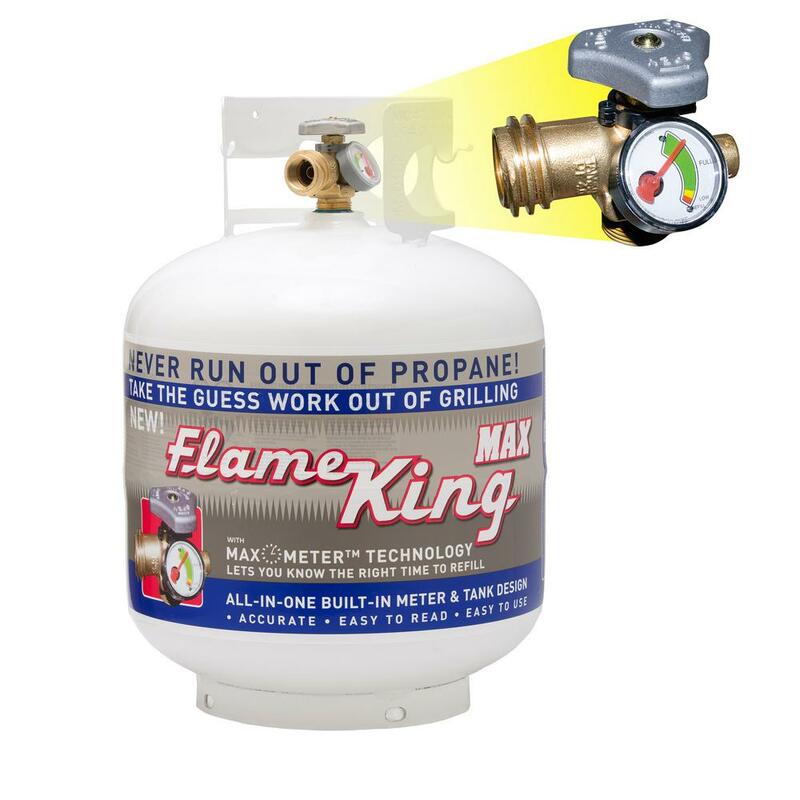 Classic Propane heaters provide over 48,000 BTU’s of heat! 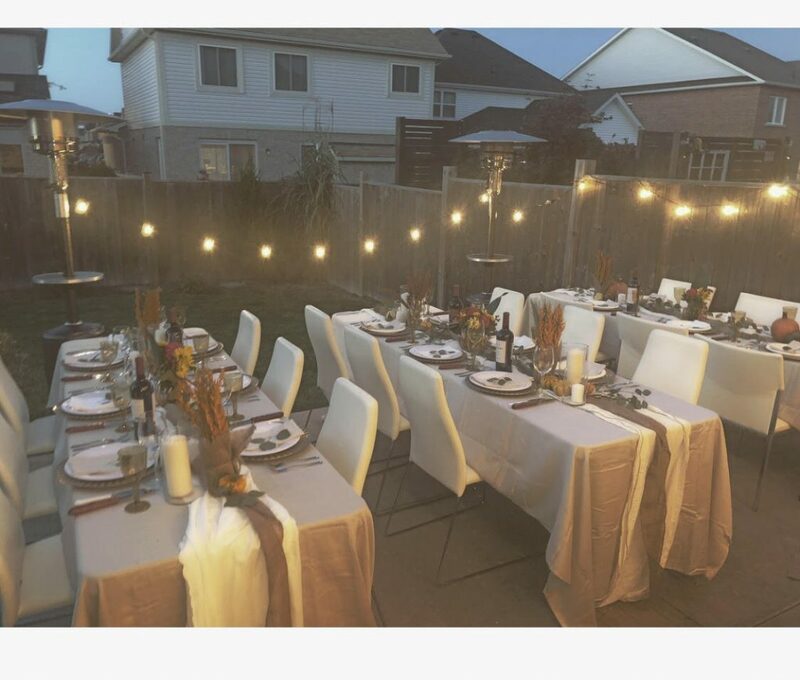 Perfect outdoor events in spring and fall or keep tents warm through out the winter. 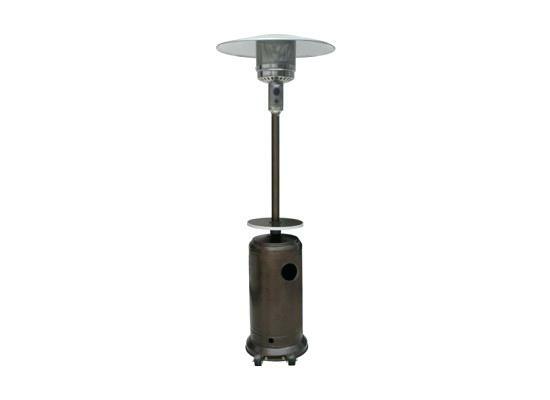 Infared Heater is perfect for indoor use where propane is not applicable and requires electrical. 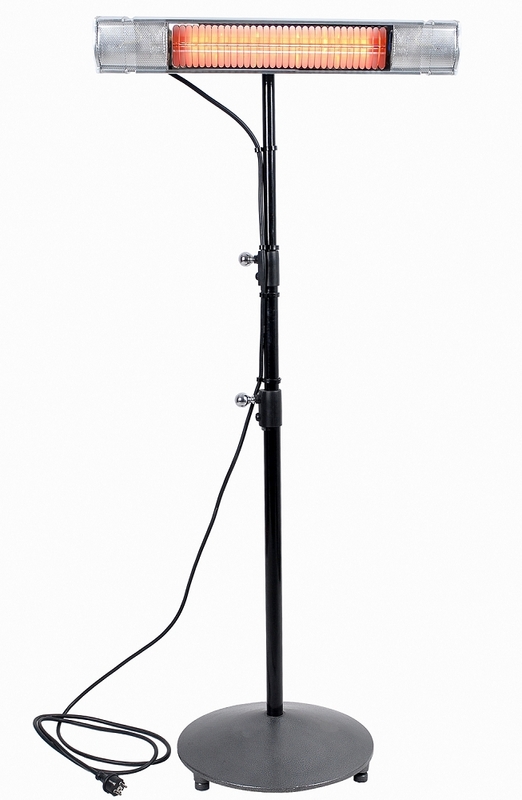 Ideal for cashiers, food vendors, festival event entry points or parking booths in the colder seasons. 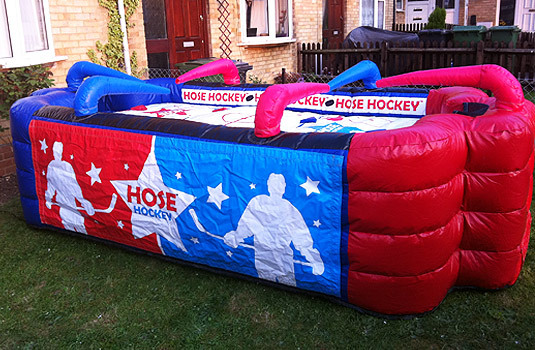 The Themed C6 Multi Combo is part of our most versatile line of bounce castles. 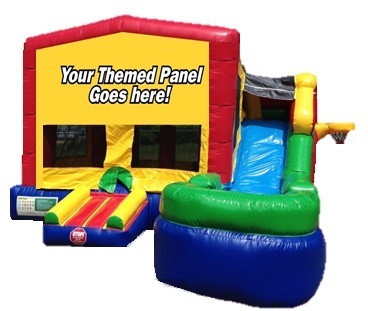 With the classic primary colour bouncy castle palette, you cannot go wrong. As with any of our Themed Bounce Castle Series, you can add any of our Themed Panels to the front to customize the unit for your event. The 6 in 1 Themed Combo is compact and jam packed with fun! 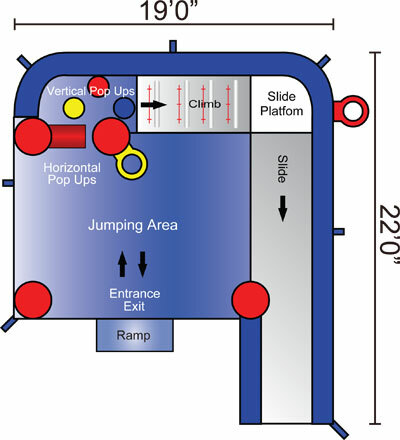 Upon entering, riders are greeted by a generous jumping area and basketball hoop, a climbing wall and external slide are to the right. 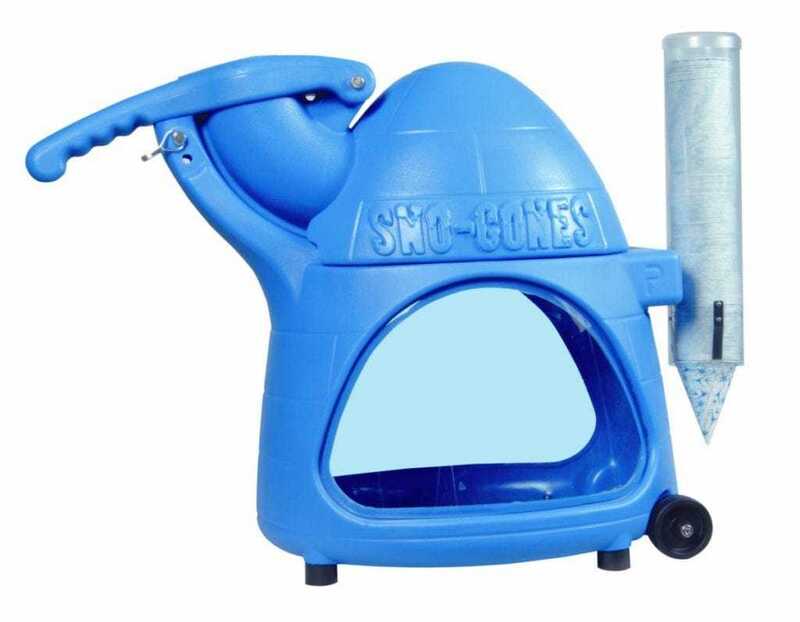 You also have pop ups and an external basketball net outside. 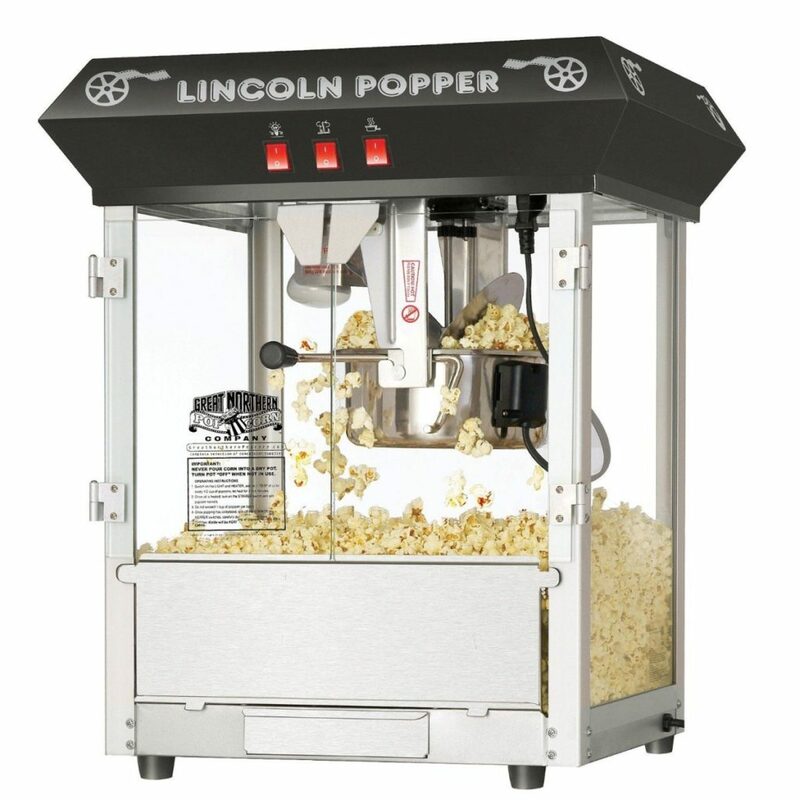 The Themed 6 in 1 Combo is one of our most popular rentals at private events (not available for public events). 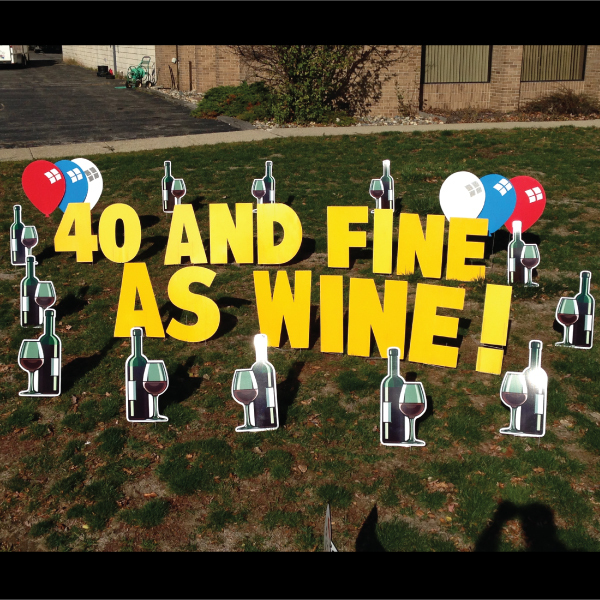 This theme comes complete with “AND FINE AS WINE!” letters, wine glasses/bottles, assorted balloons, H-stakes, and a carrying case. Do you remember the fun and laughter of playing Skeeball at the Carnival? Well, look no further! 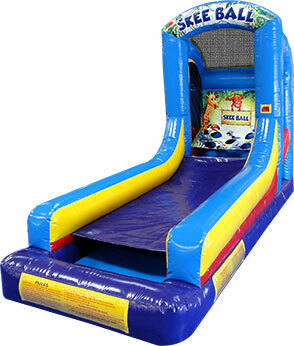 We bring back all those memories with a larger than life inflatable Skeeball Game Interactive Game! Good news! WE have 2 Skeeball units so you can play side by side! 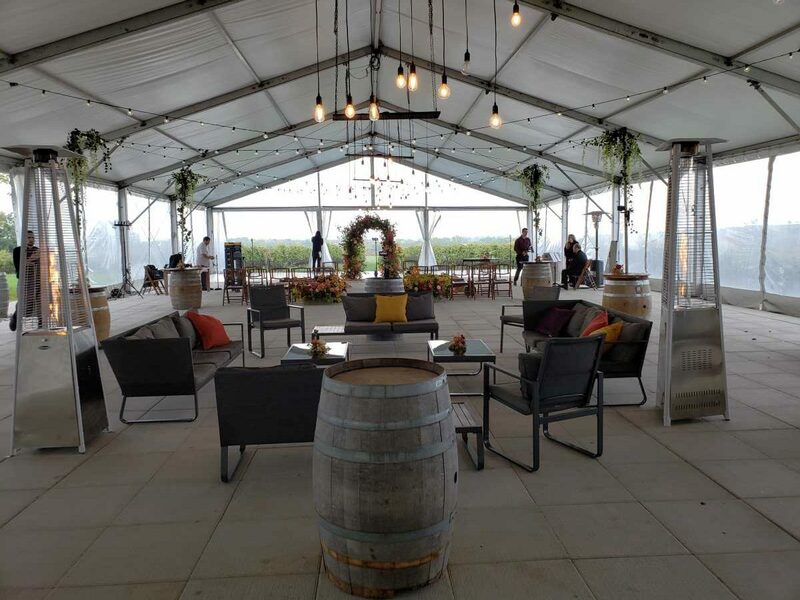 Niagara Inflatables brings you the best in Event Solutions and Party Rentals. We are your 2016 Festival and Events Ontario Supplier of the Year Winner, offering one of the largest selection of Inflatable Bouncers, Slides, Obstacle Courses, Jousting, Carnival Games, Bungee Runs, Slip and Slides, Dunk Tanks, Sports Games, and Fun Food Machines in Ontario. 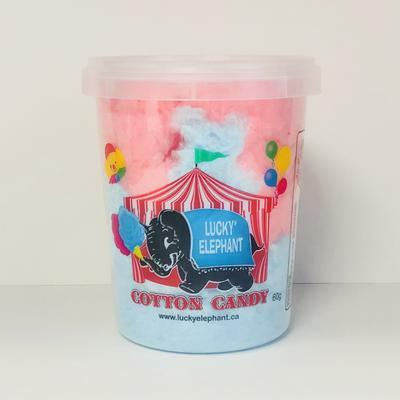 We carry over 150 items in stock and have over 30 different party themes.